Covers Prince Edward Island's coastline in its entirety. 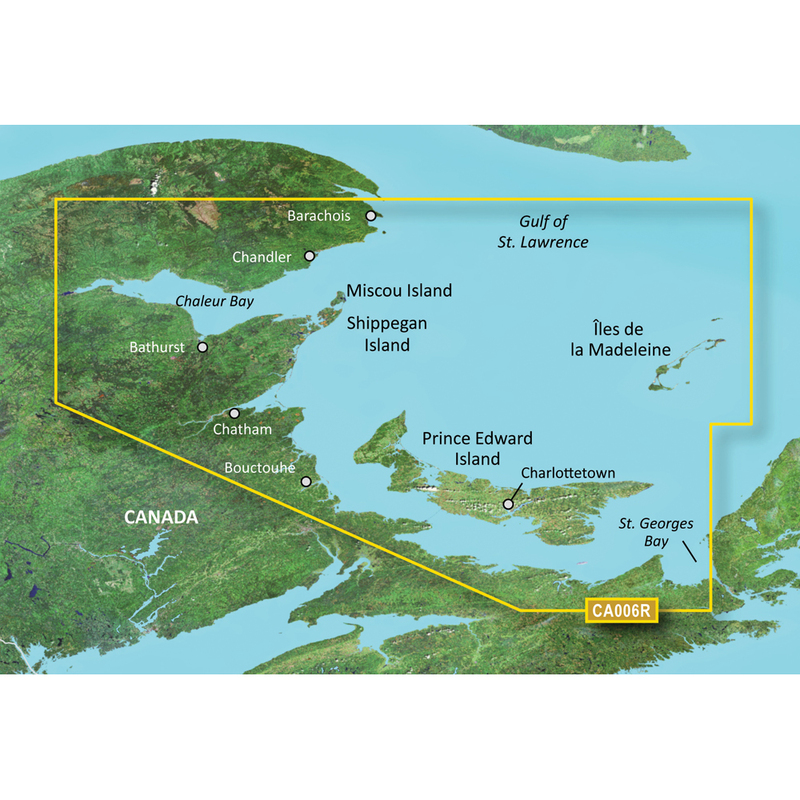 Also covers the coasts of Nova Scotia, New Brunswick, and Quebec from Antigonish, NS to Perce, Que., including Miramichi Bay and Chaleur Bay. Also covers the Iles de la Madelaine.